The Outdoor Pool Sun Lounger Chairs- Enjoy the Comfort, Convenience & Class You Deserve! Do you like enjoying your cocktail or book in comfort? And are you looking for the best Lounge Chairs to accent you with the comfort you need? 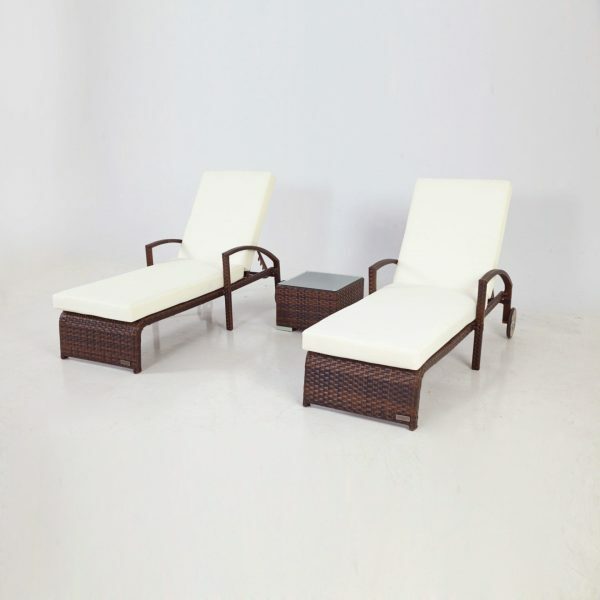 Or are you looking for a top-quality patio chair to replace your current worn out Chait set? Well, your search ends here. 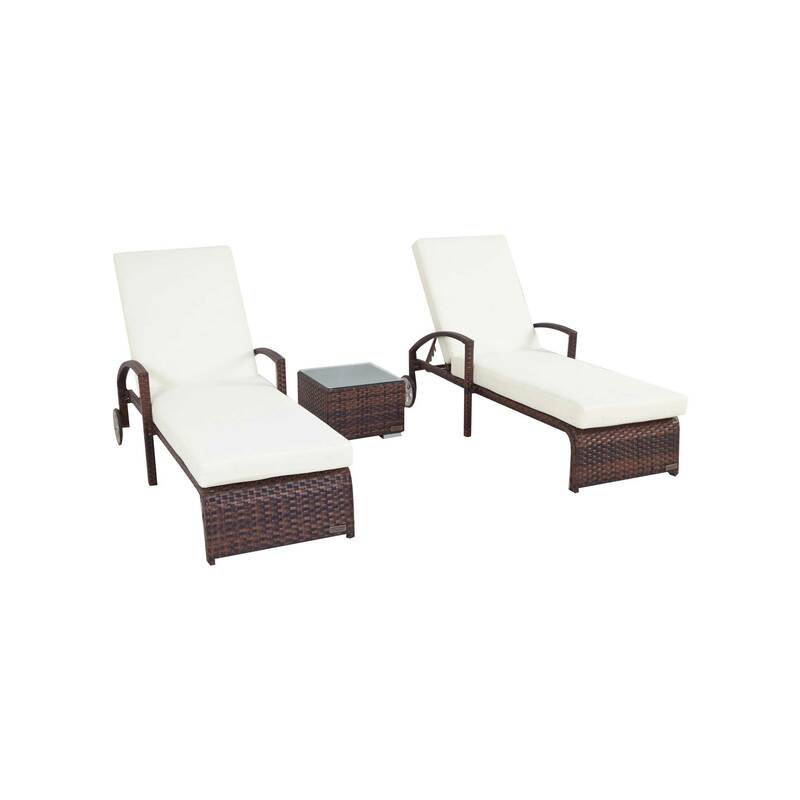 Our elegant Rattan Wicker Lounge Set has what it takes to blow you away. A custom ultra-modern design that oozes class & quality- Just what you are looking for! We feature a classic contemporary design that includes well-blended stock colors to ensure we meet your swank taste. To ensure you will use this Outdoor Patio Recliner for years to come we only use the best quality 50g polyester to carefully design each piece. What’s more, a waterproof design makes our Chair Set heat & weather resistant. Superbly functional- No other Better! 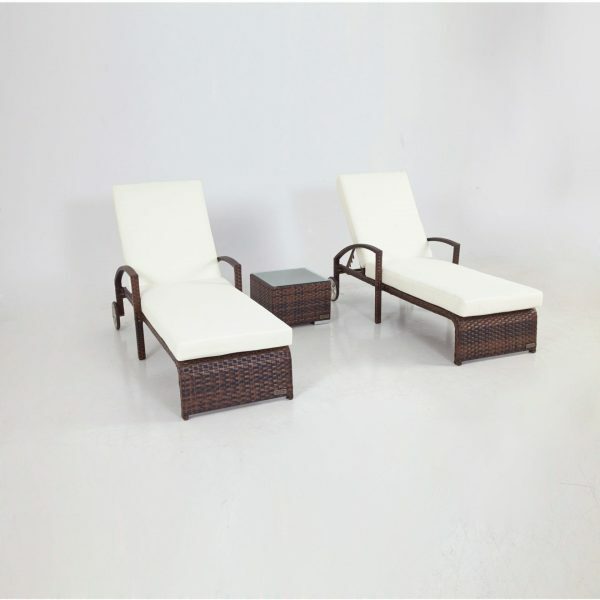 Our Wicker Chaise Lounge Chairs are made with soft sponge 10cm cushions that will ensure you will get that amazingly comfy relaxing experience you’ve been looking for. We also deliver pillows with each set for that added comfy overall feel. 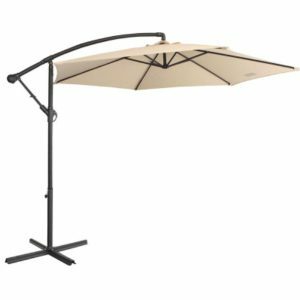 With an awesome reclining functionality, you can adjust your Patio Chair to your desired position. Whether you choose to Sit up, lean back, or lay down completely, we’ve got you covered. 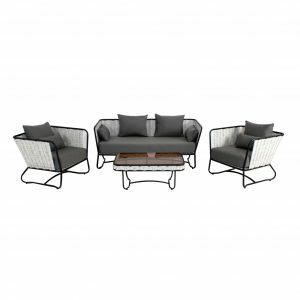 For maximum convenience, we ensure each Rattan Wicker Lounge Set is ultra-light so you can easily move to desired position/location. We also custom fit wheels to make transportation or rearranging super easy and effortless. Click ‘Add to Cart’ now For A Deal You Will Never Regret!